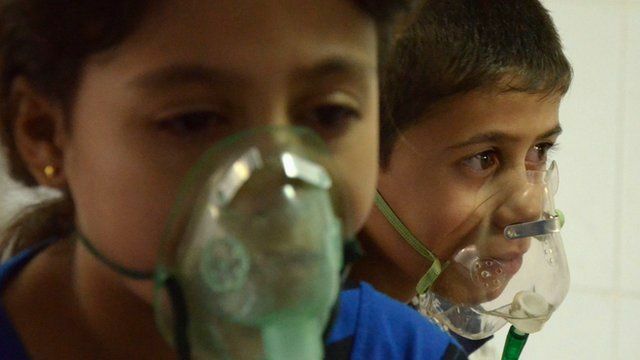 UN vote on Syria's chemical weapons Jump to media player A vote is to take place in New York on a UN resolution to eliminate Syria's stockpile of chemical weapons. 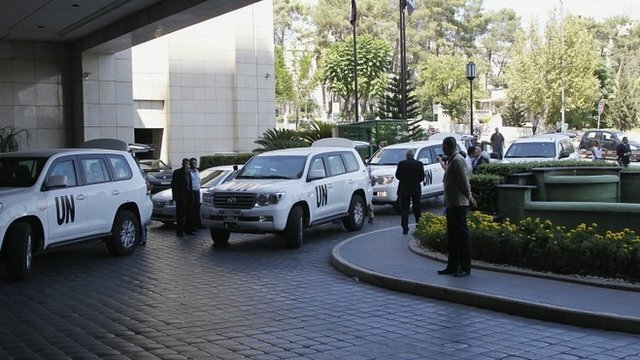 UN discusses Syria weapons resolution Jump to media player A draft resolution on ridding Syria of chemical weapons has been discussed by the UN Security Council. 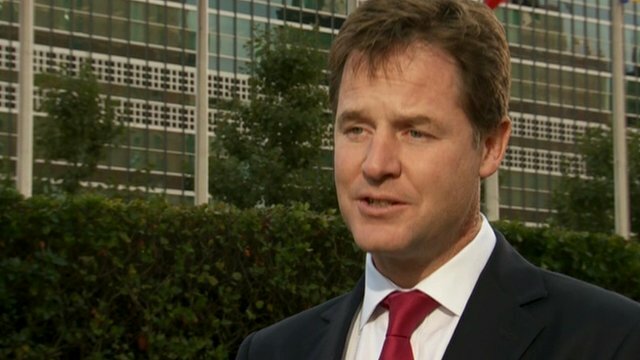 UK announces £100m aid for Syria Jump to media player The UK is to give an extra £100m in humanitarian aid to Syria, Deputy Prime Minister Nick Clegg has announced. 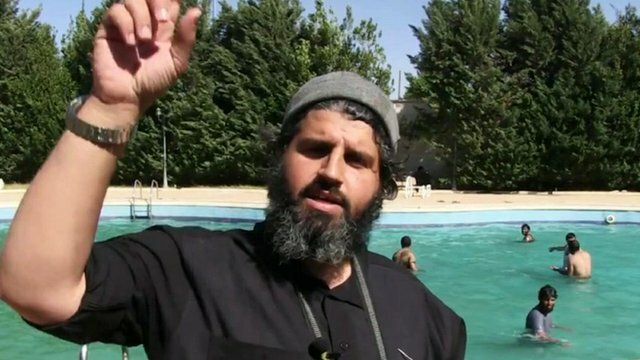 Jihadi influence 'spreads' in Syria Jump to media player As the Syrian government starts handing over details of its chemical weapons to the Hague, fighting with conventional weapons in the country continues. Syrian children's struggle in Lebanon Jump to media player The conflict in Syria has seen some 400,000 children flee across the border to Lebanon, where they face an uncertain future. 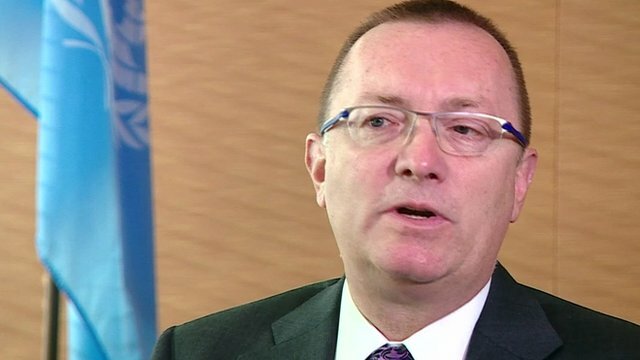 'Opportunity for Syria diplomacy' Jump to media player The UN's under secretary general for political affairs has said there is a fresh opportunity for a political, diplomatic approach to the Syria crisis, now that Damascus has acknowledge it has chemical weapons and agreed to join the Chemical Weapons Convention. 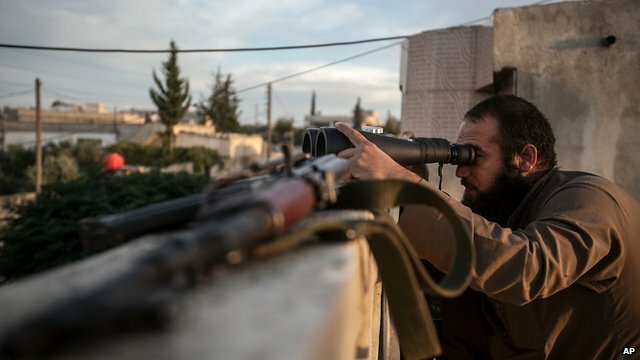 'Stalemate' in Syria civil war Jump to media player In an interview with the Guardian newspaper, Syria's Deputy Prime Minister Qadri Jamal, says it's clear neither side can win, and suggests a ceasefire could be possible. A vote is to take place in New York on a UN resolution to eliminate Syria's stockpile of chemical weapons. It follows an agreement late on Thursday at the UN between the US and Russia. The draft resolution condemns the use of chemical weapons in Syria but doesn't attribute blame nor does it include the threat of force if Syria fails to comply.